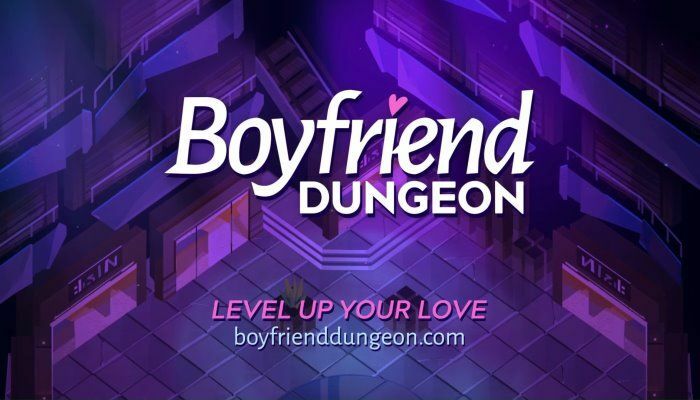 Boyfriend Dungeon is an upcoming dungeon crawler indie title from Kitfox Games (who have other games like Moon Hunters and The Shrouded Isle under their belt). The game is a hack and slash title but with a surprising and very, very weird twist. Boyfriend Dungeon sees the player take on the role of a tiny fighter through monster infested maps and areas. There are a bunch of lost weapons scattered all across the dungeon which once rescued, turn into extremely cute singles. Yes, you read that right. This is when the dungeon title stops being a dungeon title and turns into a romance game instead. Every character that spawned from a weapon has their own specific weapon that they can equip, from an epee to a dagger. The game also utilizes dialogue scenes to win over these weapon dudes and dudettes. Also, one of the eligible bachelors is a cat. Boyfriend Dungeon will come out sometime in 2019. You can visit their website here.